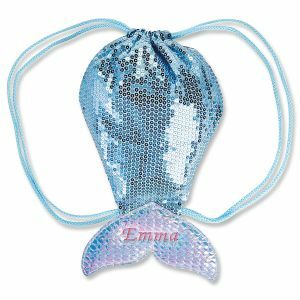 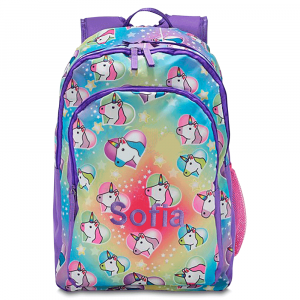 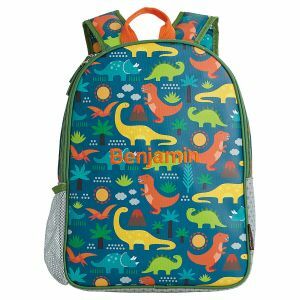 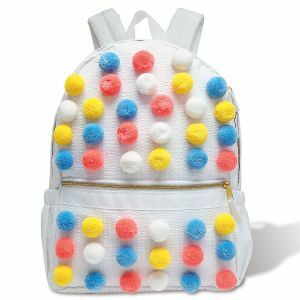 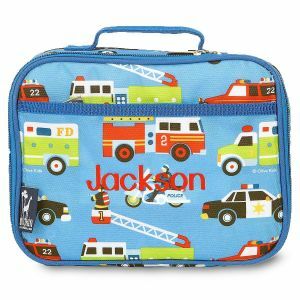 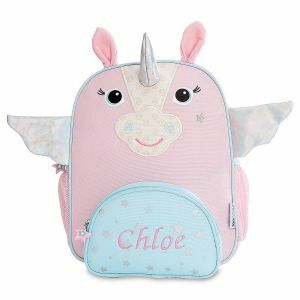 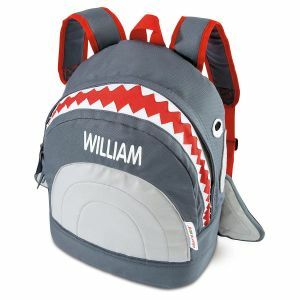 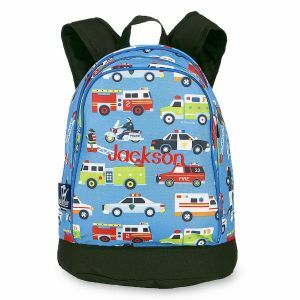 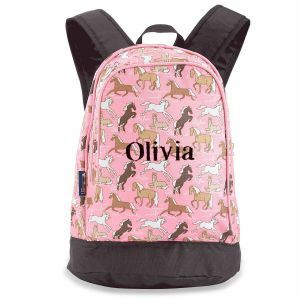 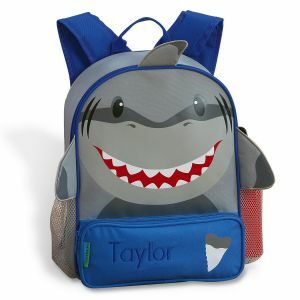 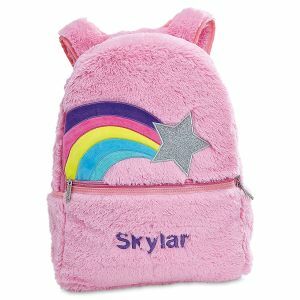 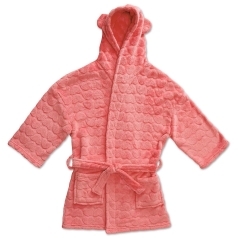 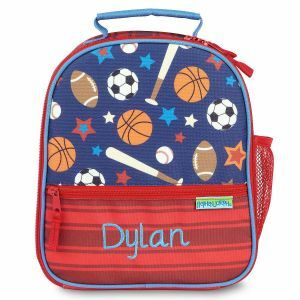 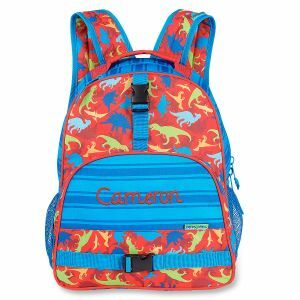 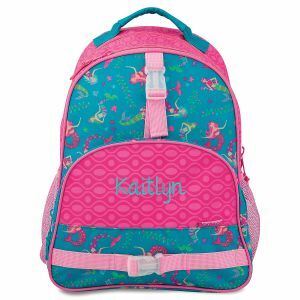 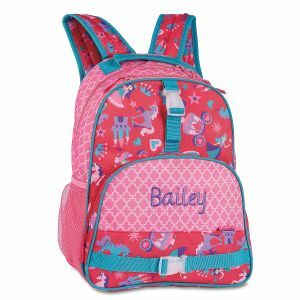 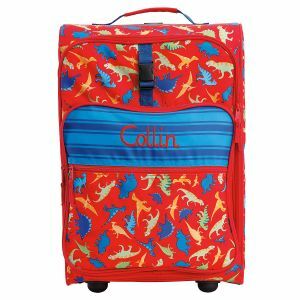 Here at Lillian Vernon, we carry a wide variety of personalized school bags for kids. 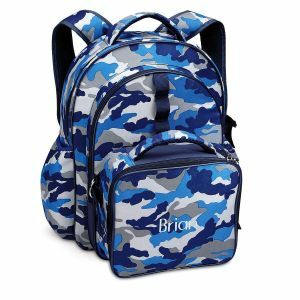 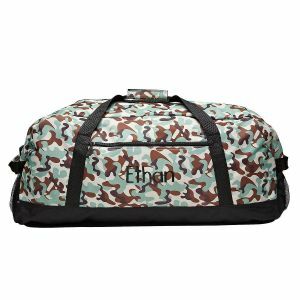 We have camouflage, sports and race car messenger bags for boys, and butterfly, flower and zebra print backpacks for girls. 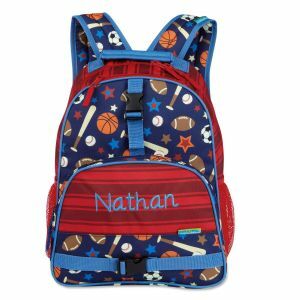 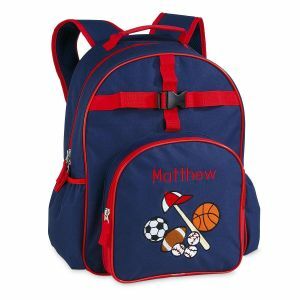 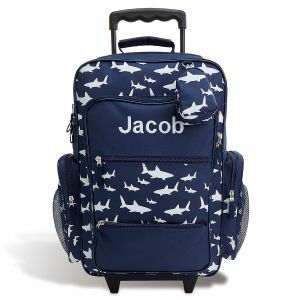 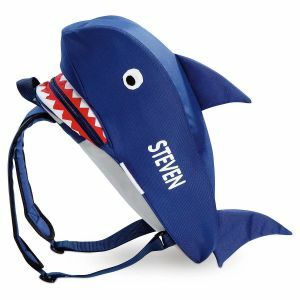 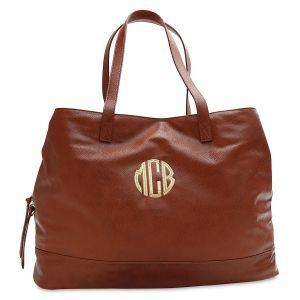 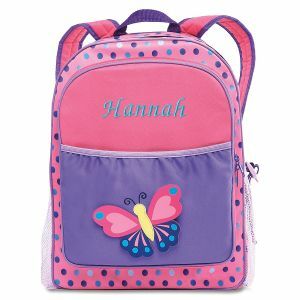 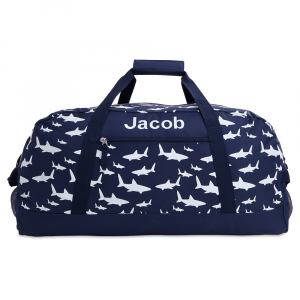 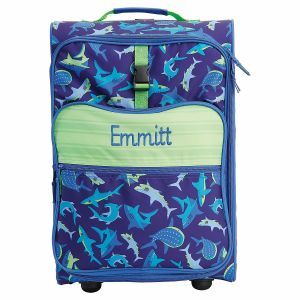 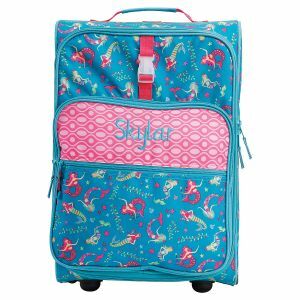 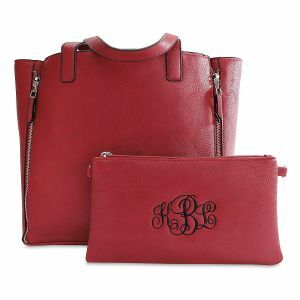 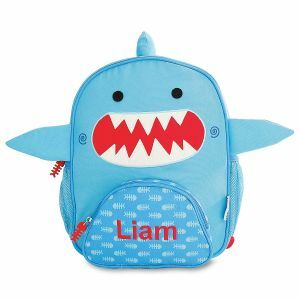 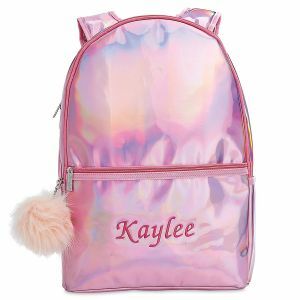 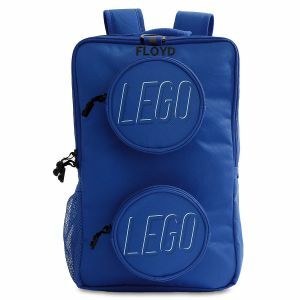 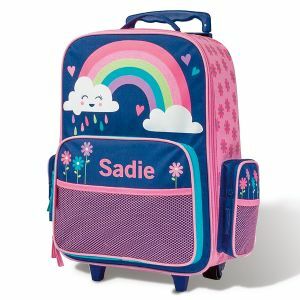 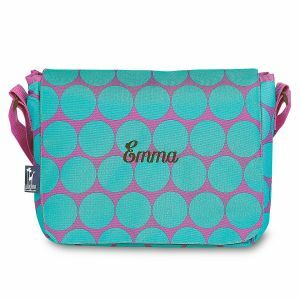 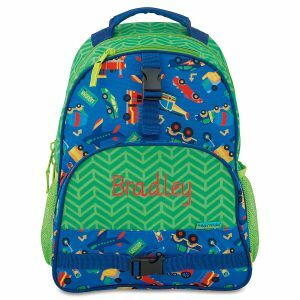 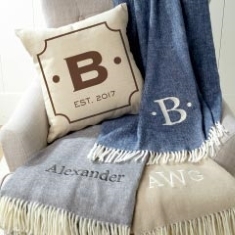 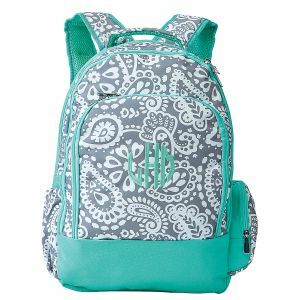 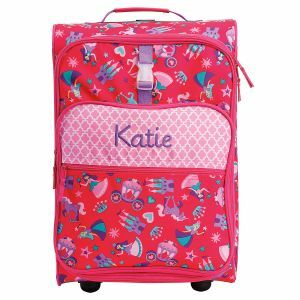 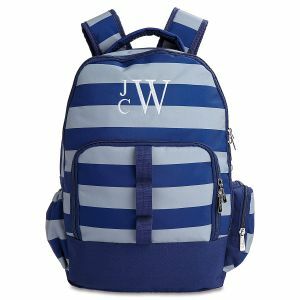 Don't forget that most of the school bags can be personalized with your son or daughter's name. 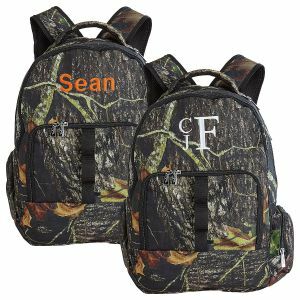 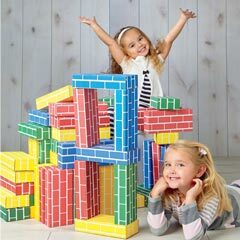 That way they'll feel special in class and love heading back to school.